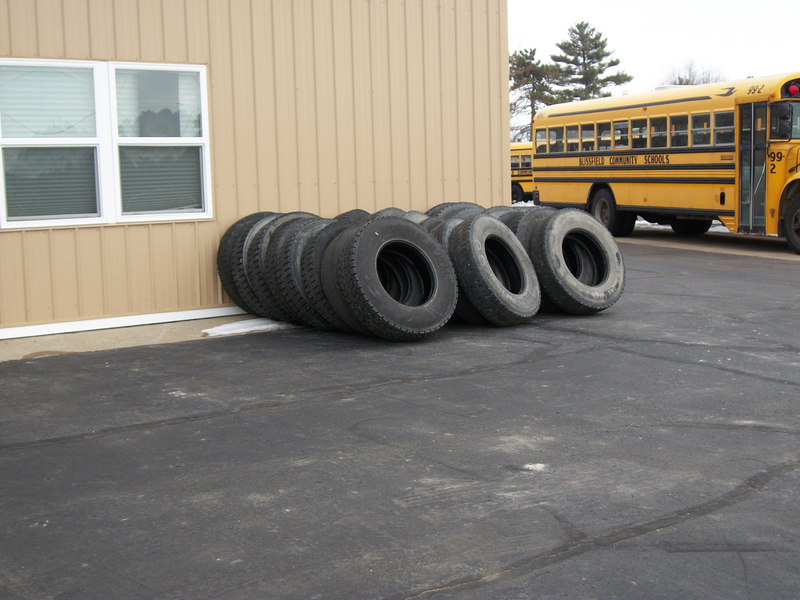 It was fortunate Blissfield did not have school Friday after it was discovered that vandals had cut at least 22 tires on several school buses early Friday morning. If school had not been canceled, buses would not have been able to transport students. Two males dressed in dark clothing and dark hoodies were seen vandalizing the buses and cutting tires on security camera footage. Cords attached to the diesel engines were also unplugged.